With WSLink you can open documents using a standard hyperlink, meaning you can open your documents via a web page on your intranet, or even add links into existing documents. Don’t know exactly which document you want? 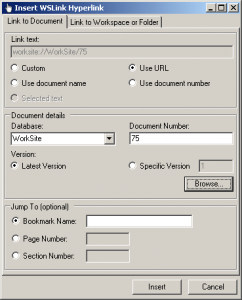 WSLink provides the ability to link to any Workspace or Folder. 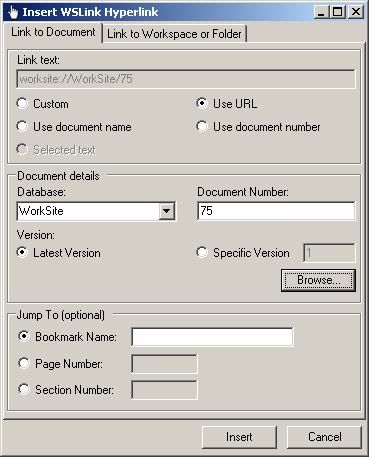 WSLink now offers a new WebView component, allowing you to easily browse Worksite workspaces and folders within a browser window. 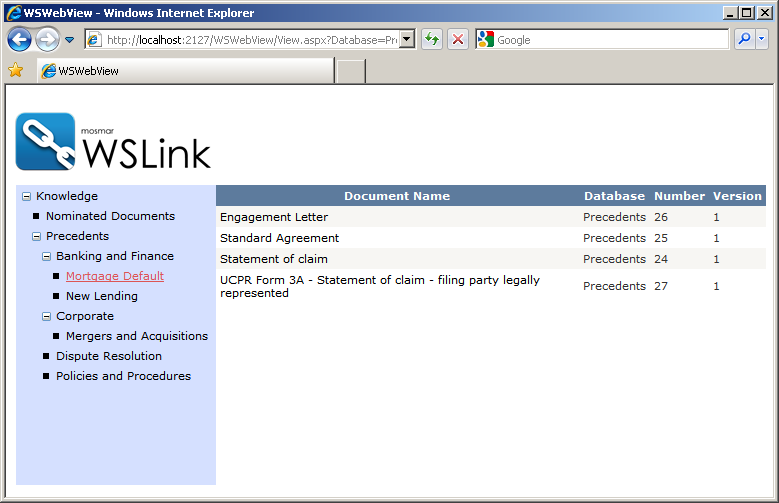 This makes an ideal solution for accessing your precedents and other document collections. Can we arrange a demo to show you our software in action? At MOSMAR we love coming up with amazing solutions for our clients, and that’s what we’ve been doing for more than 10 years. 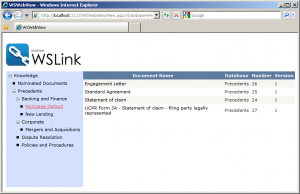 Can law firms go online only for Office 365?